Mr. Gioia is a member of the Firm’s Energy and Telecommunications; Environmental; and Litigation, Arbitration and Mediation Practice Groups. He represents utilities and energy companies on issues relating to regulation, litigation, finance and strategic planning. Mr. Gioia currently represents an association of New York electric utilities on issues related to the competitive wholesale electricity market, and serves as general counsel to the New York State Reliability Council. Mr. Gioia served for six years as Chairman of the New York State Public Service Commission. He then served as a Senior Vice President with First Albany Corporation, where he headed the firm’s Utility and Energy Finance Unit. 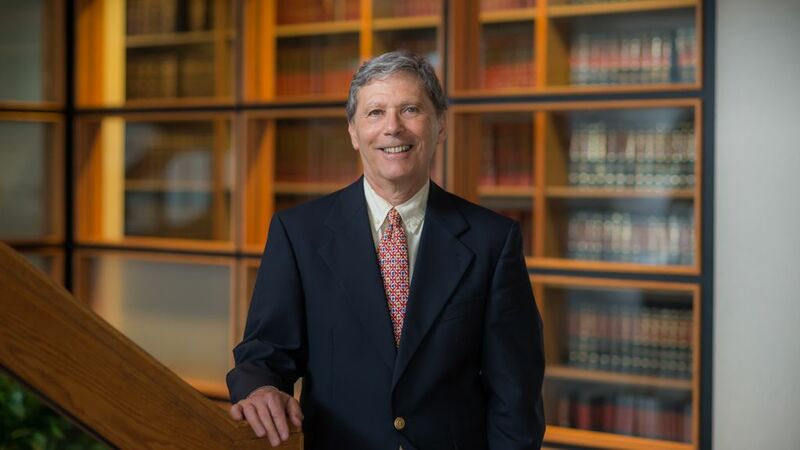 Previously, Mr. Gioia served as First Assistant Counsel to Governor Carey, Assistant Counsel to Governors Carey, Wilson and Rockefeller, Special Assistant to United States Senator Jacob K. Javits, and Assistant District Attorney for New York County. Served as lead counsel to the New York Power Pool in the formation of a competitive wholesale electricity market in New York State. Served as the court appointed Examiner in the Public Service of New Hampshire bankruptcy proceeding and the court appointed Regulatory Expert in the El Paso Electric Co. bankruptcy proceeding. Represented a national electric utility in the acquisition of nuclear power plants in New York State. Provided advisory services to the CEOs of major electric and gas utilities. Provided expert testimony in regulatory proceedings throughout the United States. Served as a member of the board of directors of major electric and gas utilities. Assisted in financings for utilities and energy companies and published a monthly research report on Northeastern Utilities. As a senior trial attorney, prosecuted a wide range of felony cases and conducted grand jury investigations involving official corruption and organized crime. A member of the transition teams of a New York State governor and a New York City mayor. Chairman of the Advisory Committee for the Reform of Albany County Government. Mr. Gioia is a graduate of Fordham University (B.S.) and Cornell Law School (LL.B. ).